Are You a Fan of Pinot Gris? Let Riesling Win You Over! Lots of people have a habit of sticking with a tried-and-true favourite, without giving much thought to exploring the wide and wonderful world of wine. 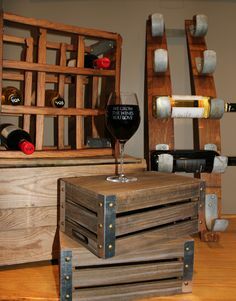 It’s okay to be in love with a certain type of wine, but variety is the spice of life. 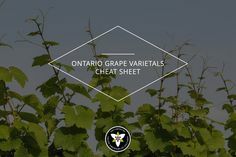 Shake things up and try a new varietal, style or even Designated Viticulture Area instead of reaching for an old favourite. Even if two wines come from the same region or are made from the same grape varietals, they are likely to have different characteristics. 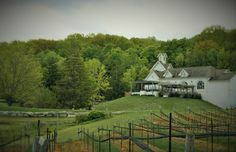 Different vineyards use different winemaking techniques, from length of fermentation to the type of oak barrel the wine is aged in, all of which can affect flavor in subtle ways. 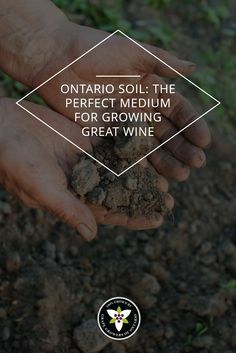 Even the type of soil and weather can change the flavor of a wine, so your favourite bottle of Chardonnay will taste different even within the same country. 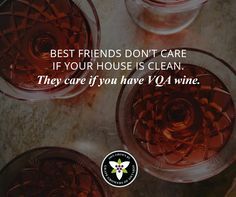 In Canada alone, for example, you can find over 30 different vintages of Merlot, each with a unique flavor profile—and that’s not even counting Merlots blended with other varieties of grapes! If you’re feeling overwhelmed, don’t go running back to your old standby just yet. The adventure of wine tasting lies in the exploration. 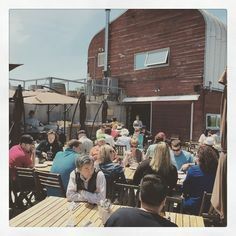 You can narrow the field by trying some great local vintages as you expand your palate and explore new flavours. Think about a variety you already love and choose something similar. You can make comparisons to your favourite by noting what characteristics are different in the new one. This will also help you discover what you really love in a wine, which will make future discoveries a little easier, since you’ll know what to ask for. Pinot Gris wines typically aren’t aged in oak barrels and are meant to be consumed “young,” or soon after they are made. This tends to make them light and refreshing, and a Pinot Gris is often crisp, with fruity melon, apple or floral notes. A Riesling can be similarly refreshing thanks to its acidity and fruitiness and can also be unoaked. So if you like that lighter flavour, it’s a good choice. Rieslings come in both sweet and off-dry flavours. The sweet ones taste of honey, but if you like a drier Pinot Gris, the apricot or peach notes of an off-dry Riesling should suit you better. If you love a good red wine but prefer the lightness of a Pinot Noir to something heavier, try a Baco Noir. 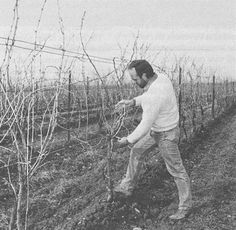 Pinot Noir is famous for its fruity notes of cherry or strawberry, but the variety has always been a challenge to grow in northern climates. 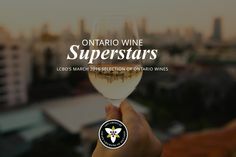 Baco Noir grapes were developed in France, but they grow so successfully in the cool climate of Prince Edward County, Niagara Peninsula and Lake Erie North Shore that they became a North American favourite. A Baco Noir is light like a Pinot Noir, and it offers its own fruit flavours. Instead of cherry, Baco Noir tastes of plum or blueberry. Its good acidity makes it feel more light and refreshing than a heavier red. If you love the dark, tannin-laden flavours of an aged red wine, get familiar with these three sisters. Like any family, they are similar in richness and full-bodied form, but each has its own personality. If you like one, try one of the others. A Cabernet-Sauvignon is deep and herbal, while a Merlot is just as rich, but has a smoother, cherry flavour. Syrah is the most full-bodied of all, with lots of tannins and even complex chocolate or tobacco notes. Many growers make blends of these as well, so you’re bound to find new varieties that you like just as much as an old favourite.